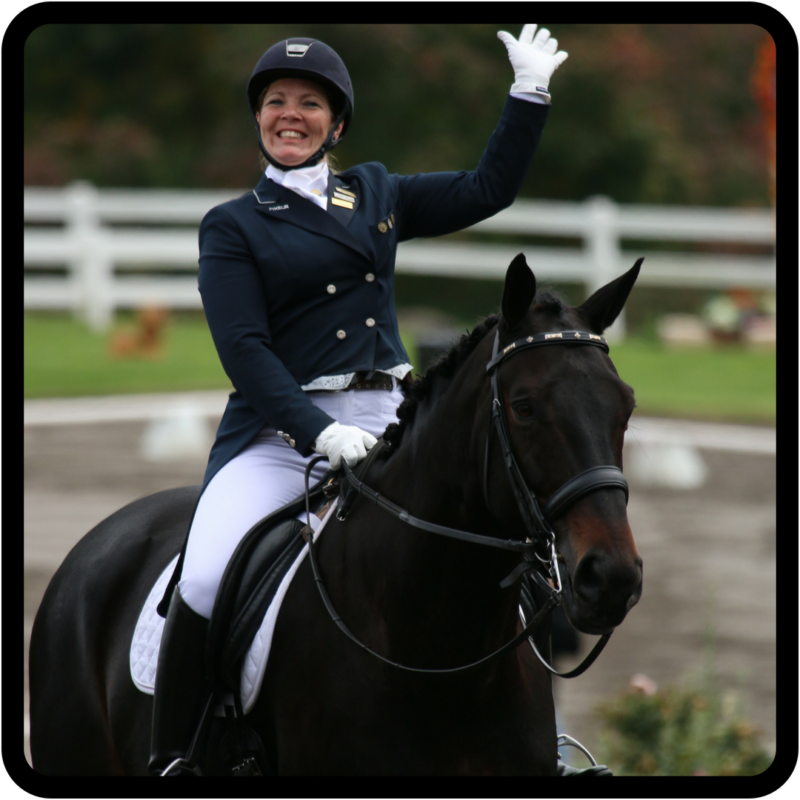 and find out why so many riders trust her with their education and their horses! 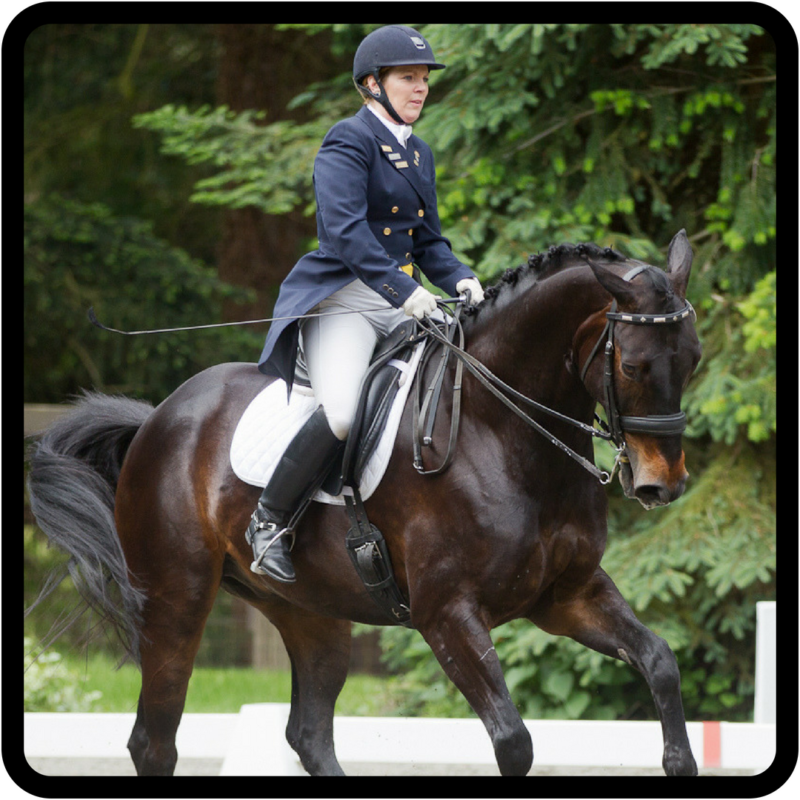 the facilities and discover what Molly can do for you and your horse. I have ridden for more than forty years. I have ridden with a lot of the instructors in the Seattle area during some of those years. 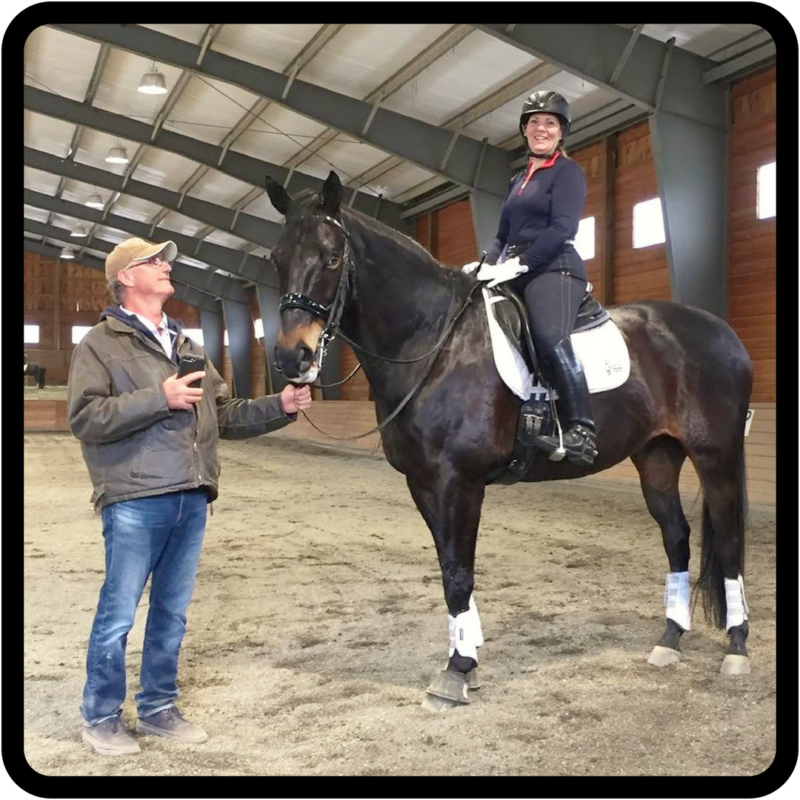 Molly Martin is the one trainer/teacher in the area that I have found to always have new knowledge to impart both to me and to my horse. Sometimes it's very old knowledge, just explained or demonstrated in a new way that makes it clearer, and easier to grasp and apply.